Girl, we are feeling serious heart-eye emojis for the Bibi Printed Ribbon Lace Up Heel. 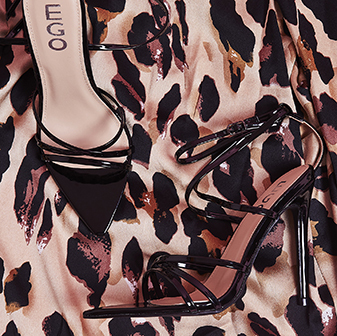 With a Perspex Heel, Black Sole and a Navy Chain Print Ribbon this Heel is totally on point! 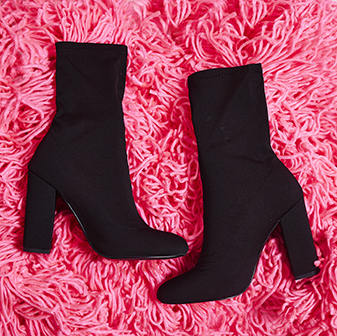 This shoe is a must have for your shoedrobe and can be matched with casj jeans or dressed up with biker jackets - let your shoes do the talking!